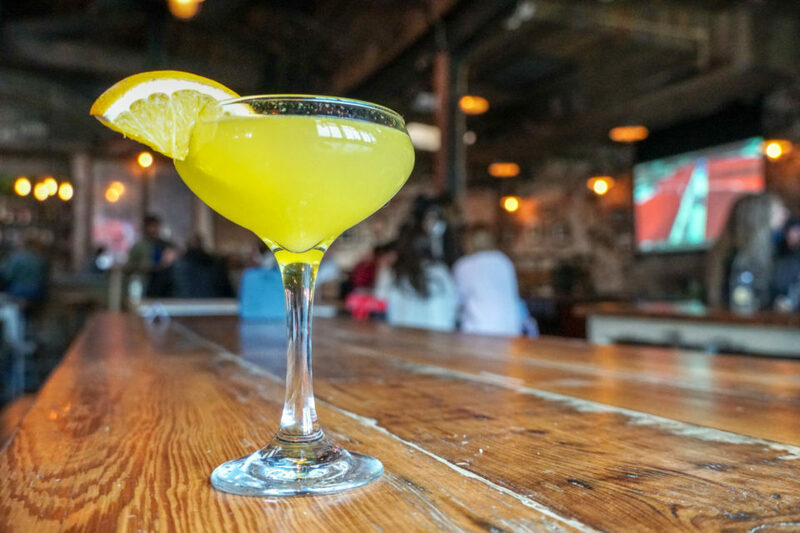 Tuesdays at Hudson Hall are full of happy hour specials. From 12PM to 7PM, you can enjoy a half-dozen of East Coast Oysters and any draft beer for only $10. Then from 4PM till closing, you can grab $4 drafts, $5 wine, and $9 cocktails. Stop by Ani Ramen for some drinks! Your ticket includes 3 pours (2 sake and 1 Suntory Whisky) and your choice of 2 appetizers + one ramen bowl! Stop by Liberty House for a cocktail class from 7PM to 9PM. 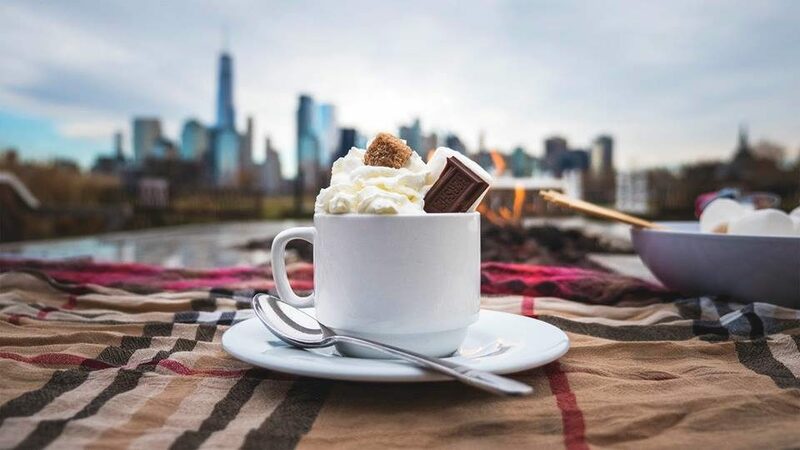 There’ll be light bites, and you can shake up your own drinks for $45. 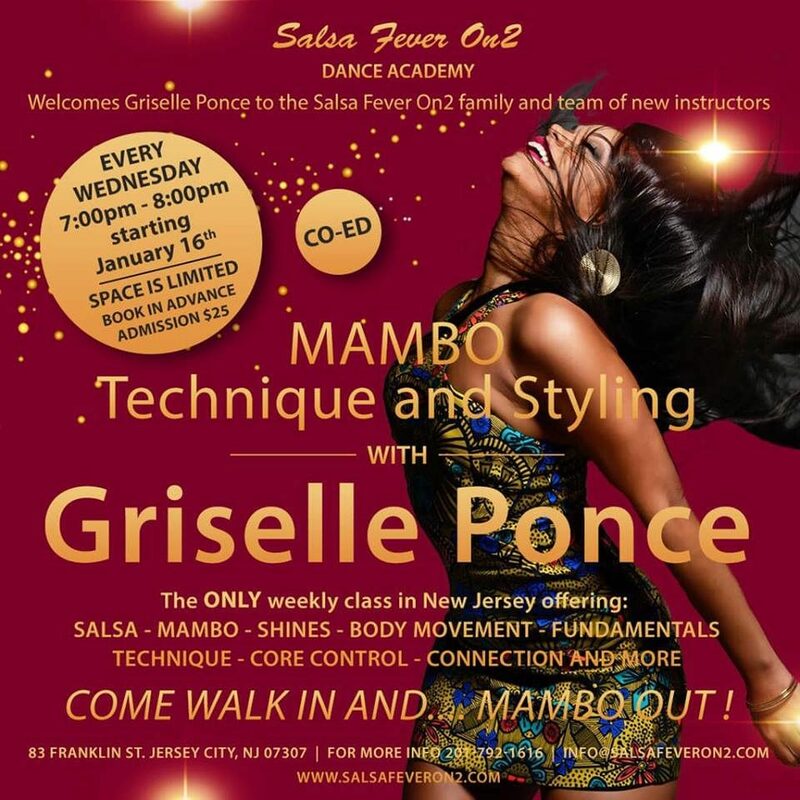 If you want to learn a new dance and stay fit, try out this mambo class! Enjoy this body immersive dance experience – register online! 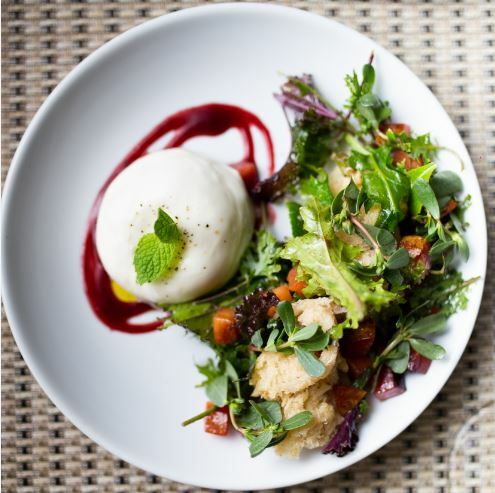 If you want to get out of Jersey City for the night, join Executive Chef David Drake for a Burrata cooking class starting at 7PM. It’s $50 and you can RSVP via email. 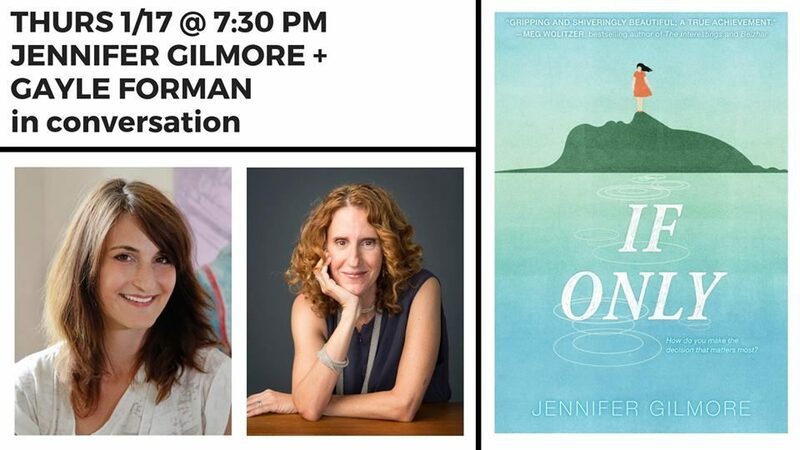 Enjoy a conversation about young adult literature with authors Jennifer Gilmore and Gayle Forman! You can purchase the $5 entrance voucher online or at the door. 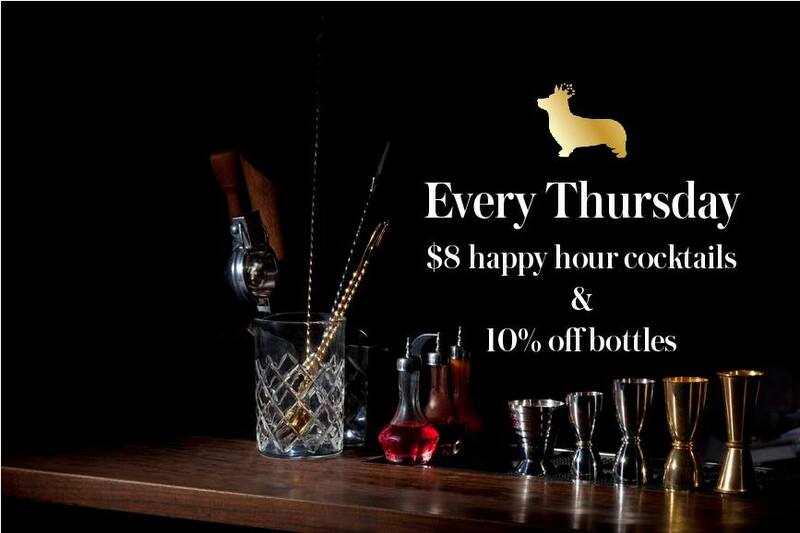 If you want to experience a lowkey, speakeasy-style bar, head over to Corgi Spirits for their all night Thursday happy hour! Enjoy cocktails ad 10% off bottles from 5PM to 9PM. Kick off your weekend singing along to some of your favorite songs with a live band. 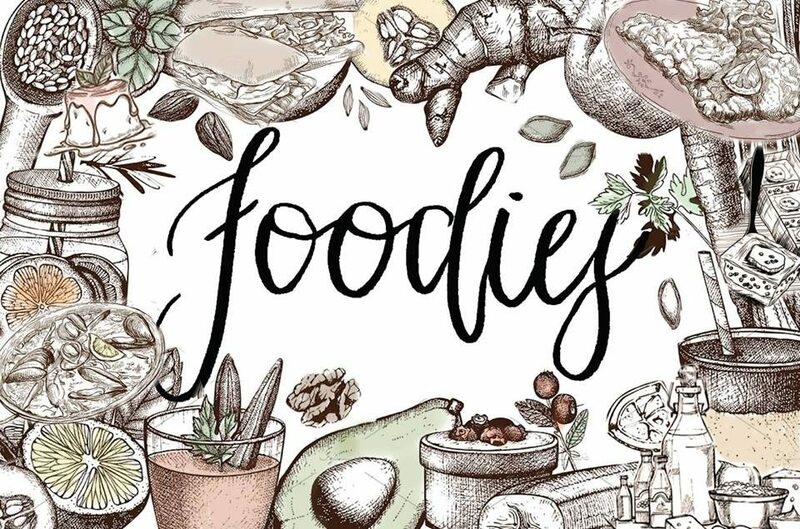 Enjoy an original play about food, presented by Speranza Theatre Company, from January 16th to January 19th. There’ll be light refreshments throughout the night. Tickets are $40 and seating is limited. Stop by for brunch and enjoy their breakfast ramen or steak and eggs with a mimosa pitcher. 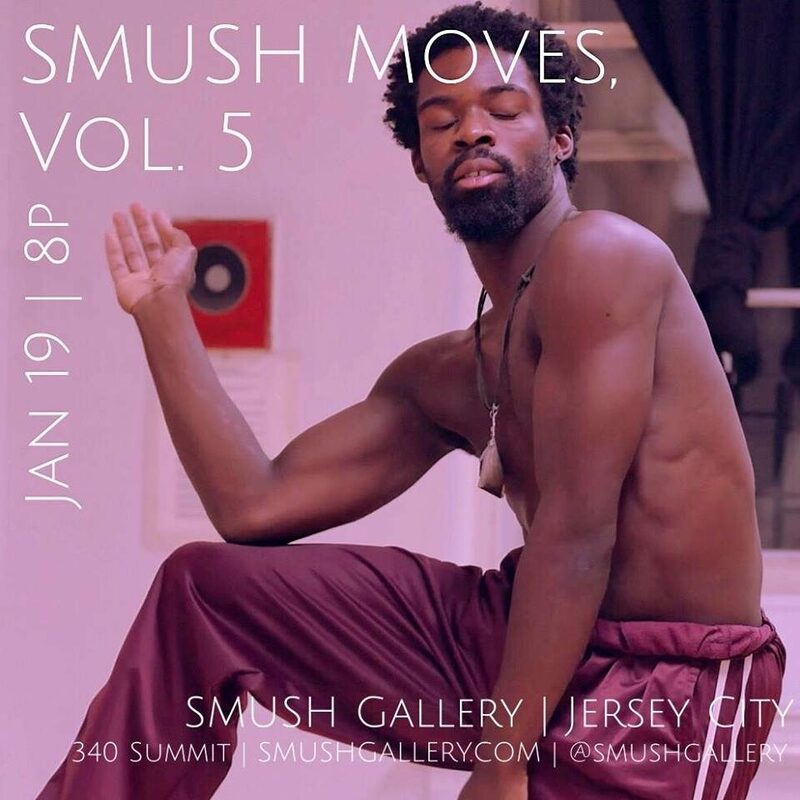 Head over to SMUSH Gallery for an up-close and personal performance. 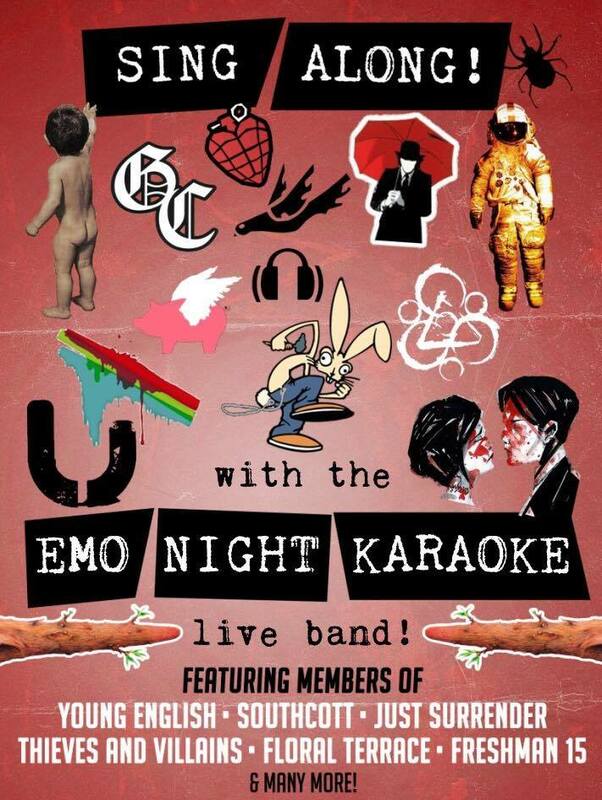 Tickets are $15 per person. 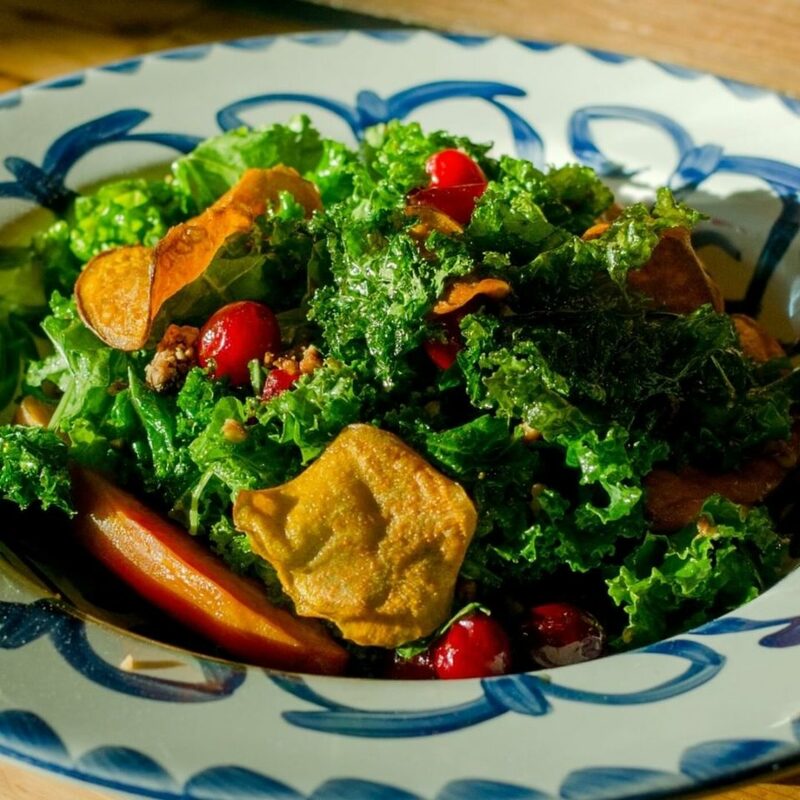 Enjoy a tasty brunch at Third & Vine! 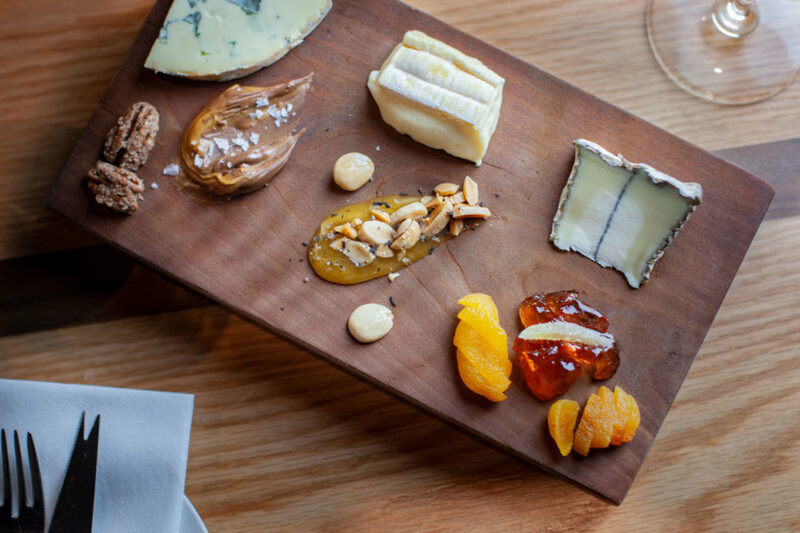 Sit down with friends and try a cheese plate paired with a variety of incredible wines. 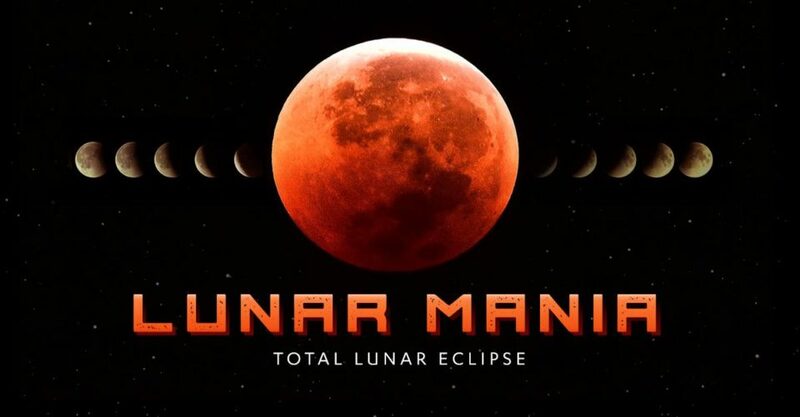 Liberty Science Center will be open from 9AM on January 20 to 1AM on January 21 for their first lunar eclipse since 2015. All you have to do is buy an admission ticket for the Science Center.